Tuscany is a magic place for lovers! The intensity of the light is unforgettable and the deepness of landscapes breathtaking. Borgo Pignano is an incredible location to organise a destination wedding or an intimate ceremony as an elopement in Tuscany. 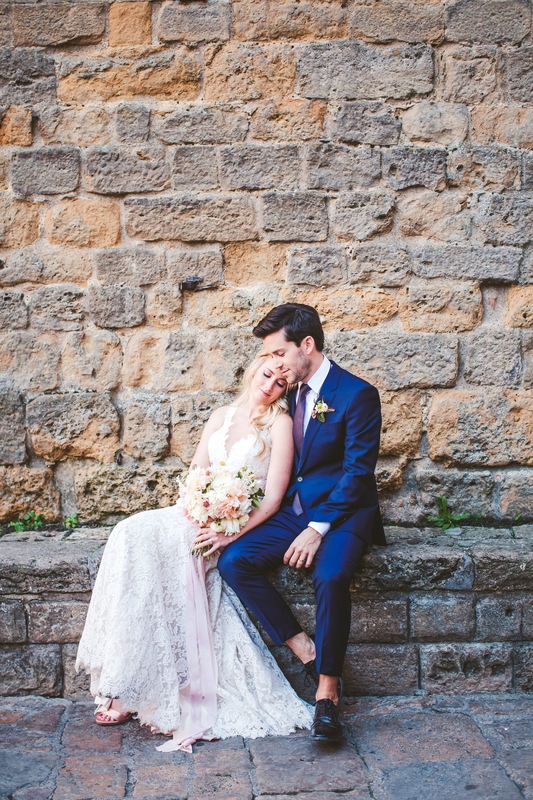 E & M from New York decided to elope in the amazing Borgo Pignano. Emotions, tears and a lot of laughing too because this is the way they are. Just love and the colors of Tuscany.